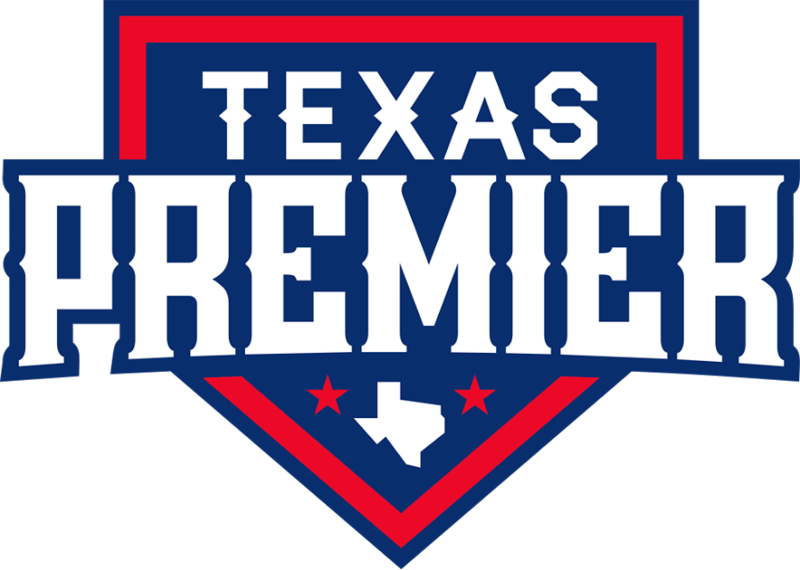 Texas Premier League, conducted by the ATG Enterprise Organization will be hosting baseball tournaments here at Franklin Ranch Park. 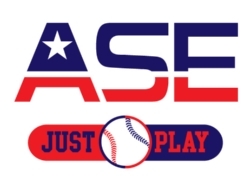 They are scheduled to use all six fields, Saturday 3/23, Sunday 3/24, Saturday 4/6, Sunday 4/7, Saturday 4/13, Sunday 4/14, Saturday 4/27, Sunday 4/28, Saturday 5/11, Sunday 5/12, Saturday 5/18, Sunday 5/19, Saturday 5/25, Sunday 5/26, Saturday 6/1, and Sunday 6/2. The American Sporting Events Organization will be hosting tournaments on the following weekends. Saturday 3/30, Sunday 3/31, Saturday 4/20, Saturday 5/4, Sunday 5/5. For more information about this event and how to enter, click link on the links page of this website to view American Sporting Events Website. Click to view some amazing footage of our facility. As the Franklin Ranch continues to receive visitors, sometimes visitors leave items behind that they really would like to keep. So, we have a LOST AND FOUND here at the Franklin Ranch. 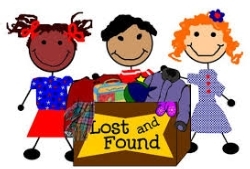 If you think you have lost an item, call 979-828-3042 and let us know what you are looking for and if we have it, we can arrange for you to come to the park and reclaim the lost item here at the Ranch. We will keep lost and found items for a month, then they will be turned over to a charity. Franklin Ranch Community Park is open to the public every day from 6:00 AM - 9:00 PM. 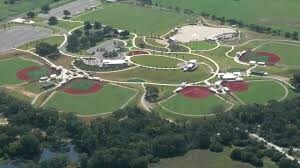 The park is a beautiful enhancement to our community and a place for lots of outdoor activities and fun. Franklin Ranch is located about two and a half miles north of Franklin on FM 46. If you have not had an opportunity to check it out, we hope you will visit the park soon! The park is now open to the public. The park features three signature baseball fields, two softball fields, a multipurpose baseball/softball field, and two football fields. In addition, there are two pavilions, a splash pad, an amphitheater, three concession stands, and nine miles of walking trails. The park also has a fishing lake and fishing shack, an outdoor education center, and several playgrounds and large open areas for play. If you would like to reserve a pavilion, field, or the amphitheater call 979-828-3042. What fish are in the Franklin Ranch Pond?